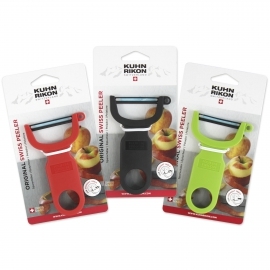 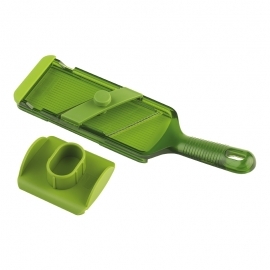 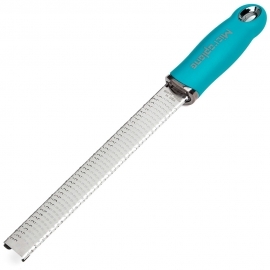 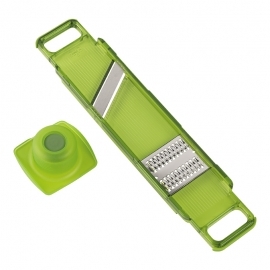 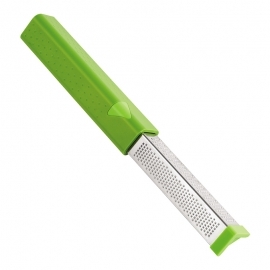 Whether you're zesting a lemon, grating nutmeg or a block of Parmesan, we've got a grater for the job. 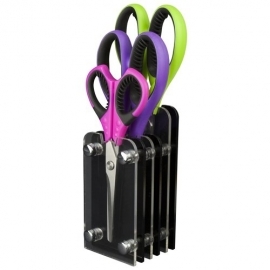 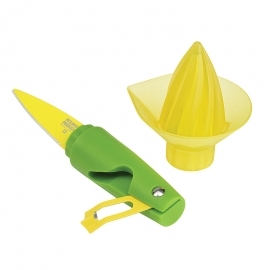 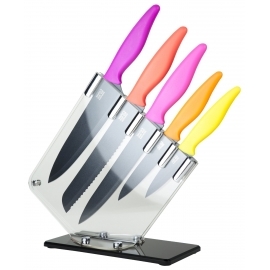 Wide range of colourful knives that will brighten up any kitchen. 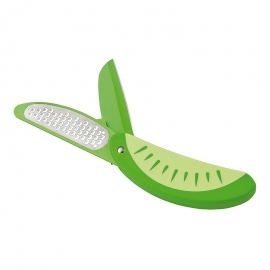 But don't let the bright colours and unusual shapes fool you these are high quality, professional knives. 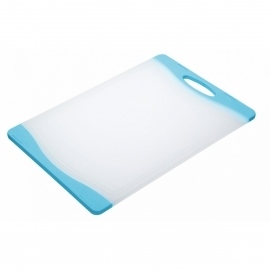 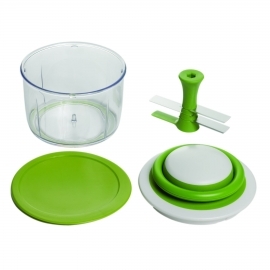 Keep your worktops safe with a range of colourful and practical chopping boards in a variety of sizes to suit any kitchen. 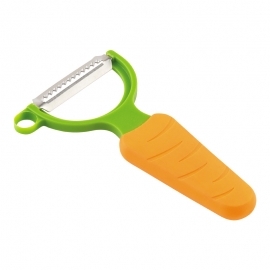 Cut & Chop There are 47 products. 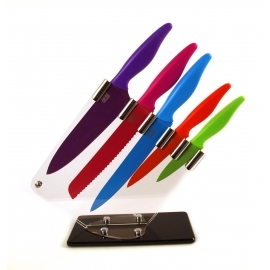 Stunning set of 5 colourful neon non-stick coated stainless steel knives. 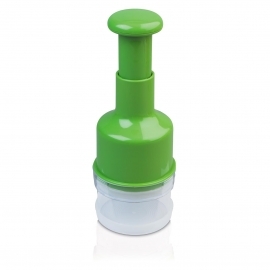 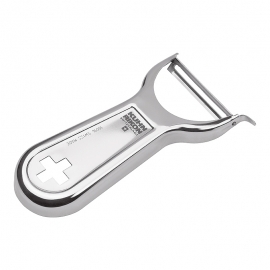 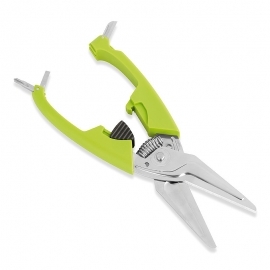 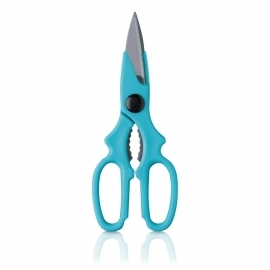 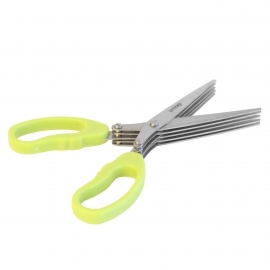 High quality hollow ground stainless steel makes the blades easy to sharpen and difficult to blunt. 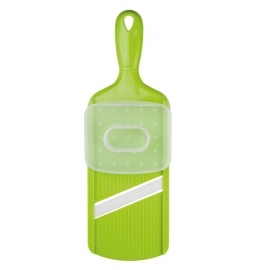 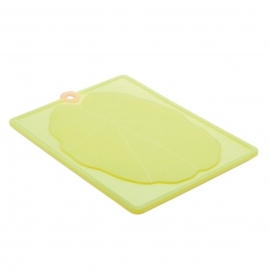 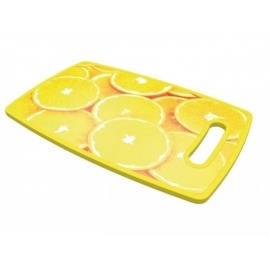 Brighten up your kitchen with this uber cool bright yellow lemons chopping board. 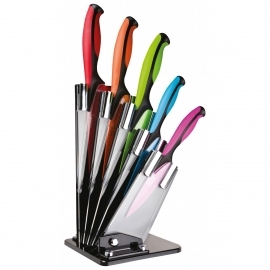 Stunning set of 5 colourful non-stick coated stainless steel knives. 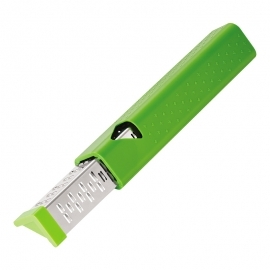 High quality hollow ground stainless steel makes the blades easy to sharpen and difficult to blunt. 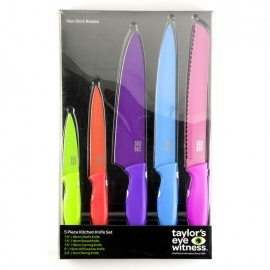 Set of 5 colourful high-carbon steel, non-stick knives The set contains a chef's knife, carving knife, bread knife, all-purpose knife and paring knife.